BrightEyes is a responsive, no-clutter theme made for magazine blog. It combines speed, unique design, and user-friendly interface into one package. This theme comes with many features, including Auto Popular Posts Carousel, Auto Post Summary, Recent Posts by Label, Layout Customizer and others. BrightEyes uses complex layout yet without clutter so that you visitors can read what they want, everywhere on any devices, with ease. Built for speed, BrightEyes is heavily optimized to be one of the fastest theme ever, making it suitable on any devices, like smartphone, tablet, laptop or desktop. 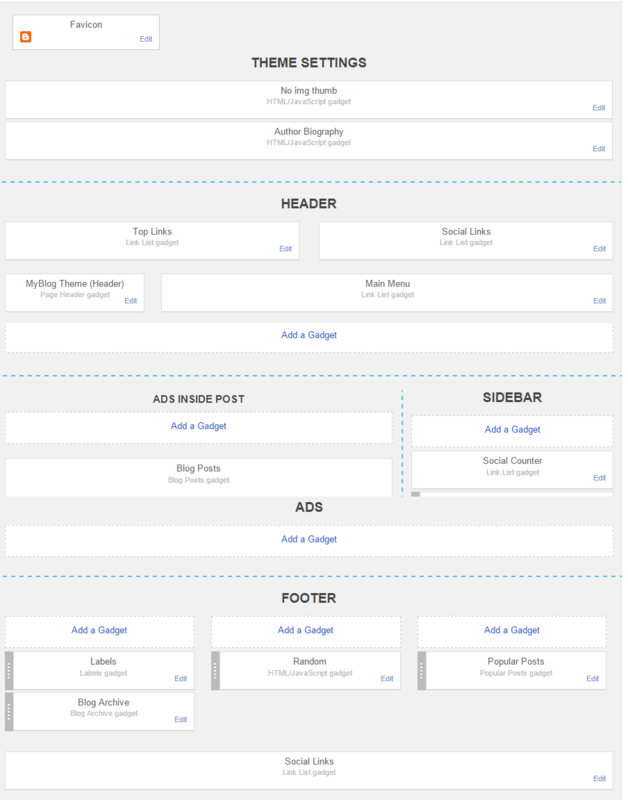 You can choose from 8 sidebar layouts and 3 footer layouts. It is also support width settings. BrightEyes is customizable and easy to set up. You don’t need coding knowledge to change colors, fonts or background images. It’s also come with clear, extensive documentation that easy to be understood. Surface Magazine Theme is a fully responsive, clean, modern, flexible, fast-loading and user friendly Blogger Newspaper and Blog Theme. Advance Editor: Change Background Color, Upload Background images, Colors, Fonts, Fonts Size. Version 1.0 Release – Firstlight is a clean lighting responsive blogger template for newspaper,blog,magazine websites. It’s eye catching layouts and features to make feel happy for your readers to visit all times. NightStorm is a creative and responsive theme made for photoblog. It’s heavily optimized to be one of the fastest theme ever, making it suitable on any devices, like smartphone, tablet, laptop or desktop. NightStorm is customizable and easy to set up. You don’t need coding knowledge to change colors, fonts or background images. It’s also come with clear, extensive documentation that easy to be understood. LunarMist is a creative responsive theme made for photography personal blogging. This theme comes with many features, including Auto Carousel, Auto Post Summary, Layout Customizer and others. Built for speed, LunarMist is heavily optimized to be one of the fastest theme ever, making it suitable on any devices, like smartphone, tablet, laptop or desktop. LunarMist is the first to support extensive Theme Designer options. You can choose from 8 sidebar layouts and 3 footer layouts. It is also support width settings. LunarMist is customizable and easy to set up. You don’t need coding knowledge to change colors, fonts or background images. It’s also come with clear, extensive documentation that easy to be understood.